Welcome & great to have you on MF Larissa. I personally can't help you on your question but hopefully another MF member will answer your requests. 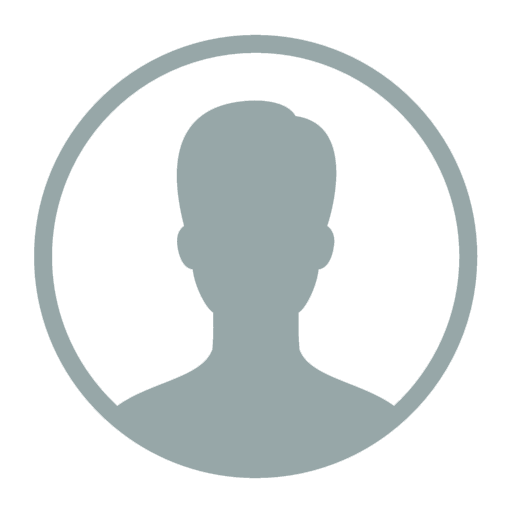 Have a great time & if you could kindly post any photo's & a blog about the place it would be much appreciated. 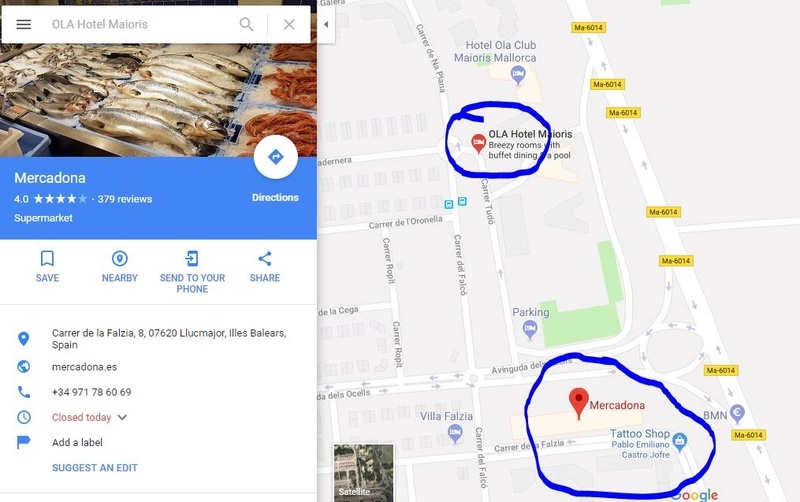 Never been to that area but having a quick look on google maps for you I can see a supermarket not far from your hotel called Mercadona here is a small map, hope this helps you.